My name is Jean Kavich Bloom. If you're here to learn more about me and my services, this page is where to start. 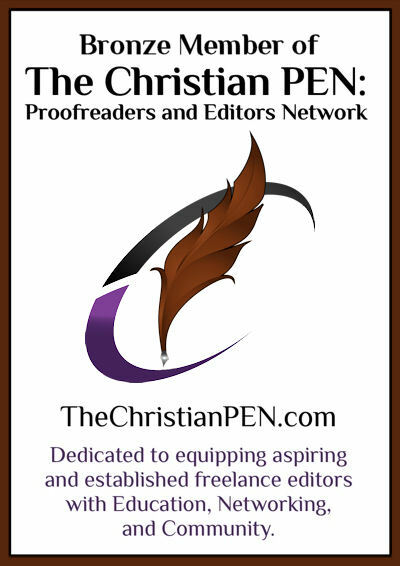 As a professional freelance editor and writer, I work primarily in the Christian market. 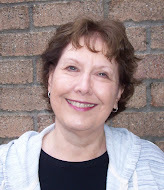 Because of my thirty-one years of publishing experience and eleven years as a freelancer, I know my clients need what they need, when they need it. They don't want delays, hassle, or poor quality; they want on-time, on-target, thorough, top-notch assistance. I also have a reputation for quick turnarounds, most often beating deadlines, whether working with fiction or nonfiction editing projects or writing assignments. 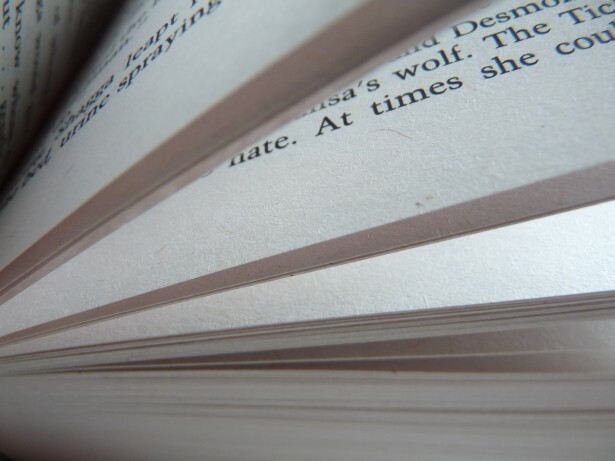 My goal is to help make the written word as readable and accessible to the reader as possible, while at the same time ensuring that the author's vision, story, passion, and insight remain intact. When I provide line/copy editing I help authors . . . Eliminate awkward phrasing; tighten writing; ensure precise word choices; and achieve excellence in English grammar, spelling, and punctuation. Address timeline, point of view (POV), and staging inconsistencies for both fiction and nonfiction featuring story, as well as any issues created when some dots don't connect. Adhere to standard industry and in-house style guides without losing the voice of the author or organization. When I provide a substantive / macro edit I . . . Generate a detailed editorial letter assessing overall structure and organization and clearly outlining what I think works and what I think can be improved and how. With this level of edit for fiction, character development, for instance, is included. Make helpful notations in the manuscript file. Answer questions to further ensure clarity for actionable suggestions. When I write I . . . Put ideas and information into readable, accessible form for the client's chosen target audience. Write to space and word count requirements, without losing the essence of the message or the voice of the author or organization. The tabs/pages to the right lead you to learning more about me; levels of editing and rates offered; a list of projects I've edited; clients I've worked for; and what some authors and clients say about why they like what I do. Thanks for stopping by. 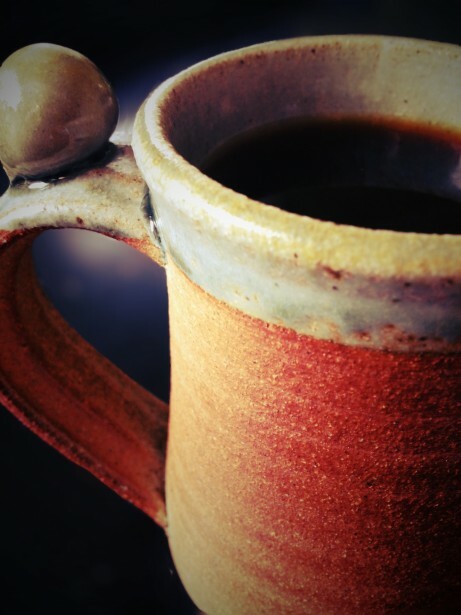 Picture me drinking coffee. I probably am!